Woman drinking alcohol, woman with bottle in hands. Empty bottle of alcohol under the background of a woman lying on the floor. hd00:15Woman drinking alcohol, woman with bottle in hands. 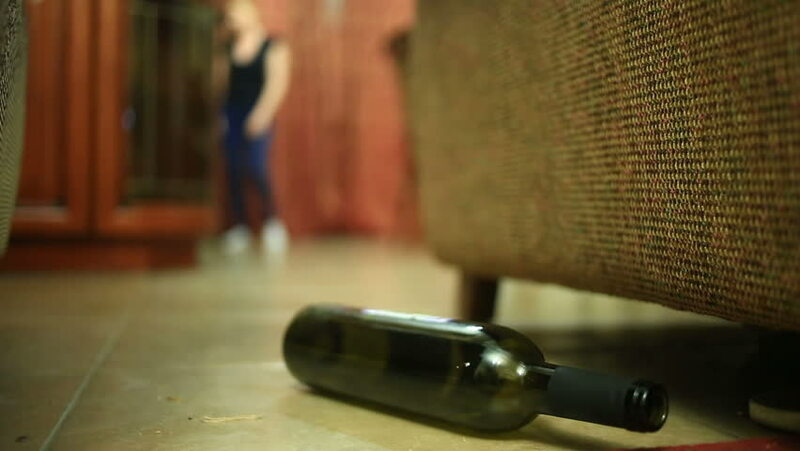 Empty bottle of alcohol under the background of a woman lying on the floor. hd00:24close up of a guy riding his longboard skate in Barclona, Spain.